This new song from Sting is just killer. Have you heard it yet? If not, please watch the video below and even the live video after it. He has been performing this song on a lot of talk shows but this is one of the standouts. Later…With Jools Holland! 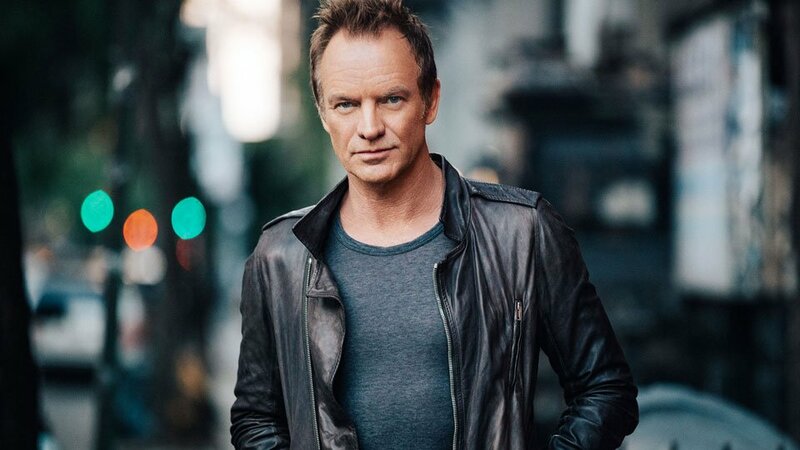 “I Can’t Stop Thinking About You” is the lead single off Sting’s upcoming 12th studio album 57th & 9th that I for one can’t wait for. Apparently it is his ‘first rock album in 13 years’. Well, this song does sound very reminiscent of his work with The Police early in his career.